The 20X High School Rodeo showcases the top three high school rodeo athletes in 10 events. RAPID CITY, SD - The 20X High School Rodeo features the top three high school rodeo competitors in 10 events from all four regions of the state. Top high school athletes competed for scholarships, team travel funds from Farm Credit Services and the prized Maynard Trophy Buckles. 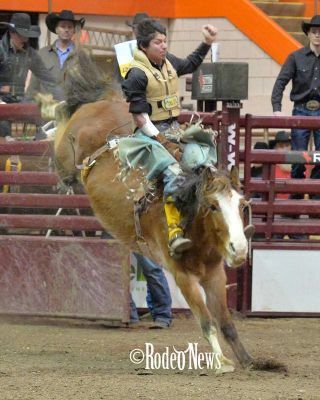 Following are the results from the 2019 performance held at the Rushmore Plaza Civic Center and produced by Rodeo Rapid City.